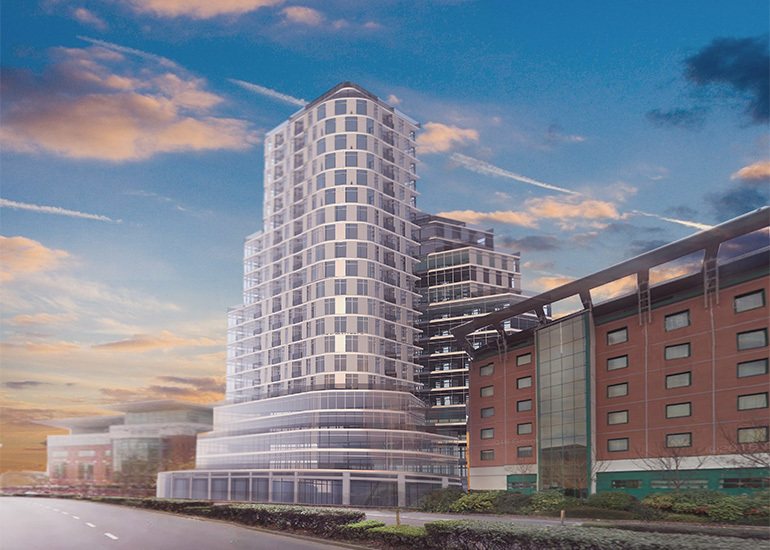 Contemporary design proposal for a residential tower development in Woking. 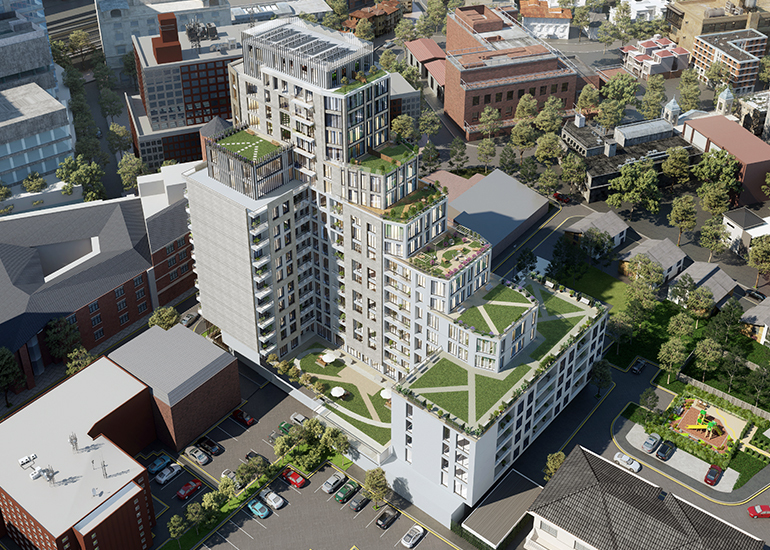 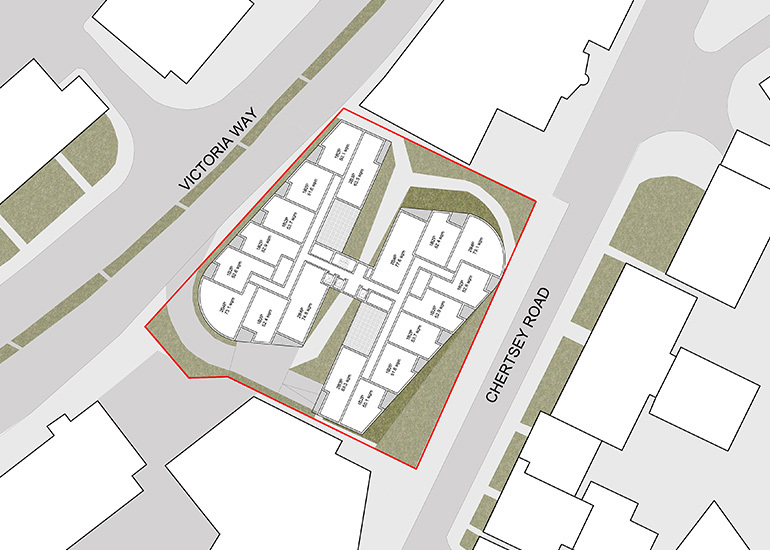 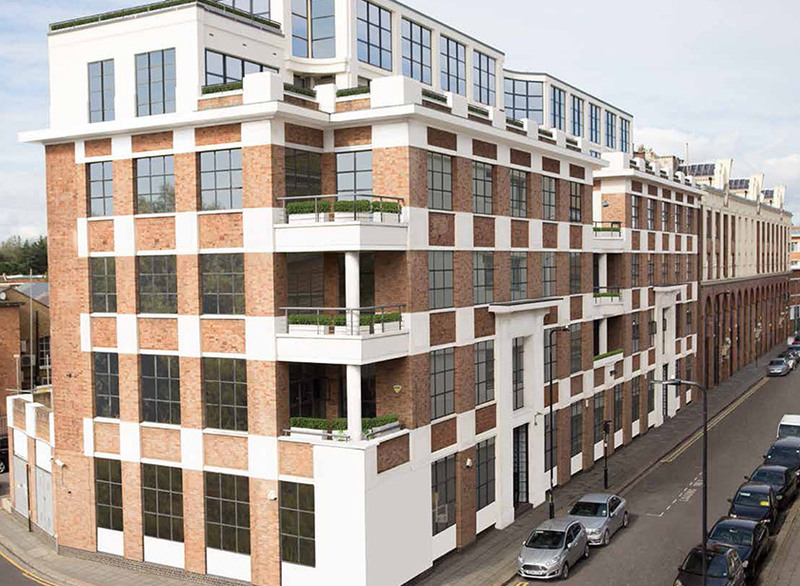 The development comprises 20 storeys with 260 apartments. 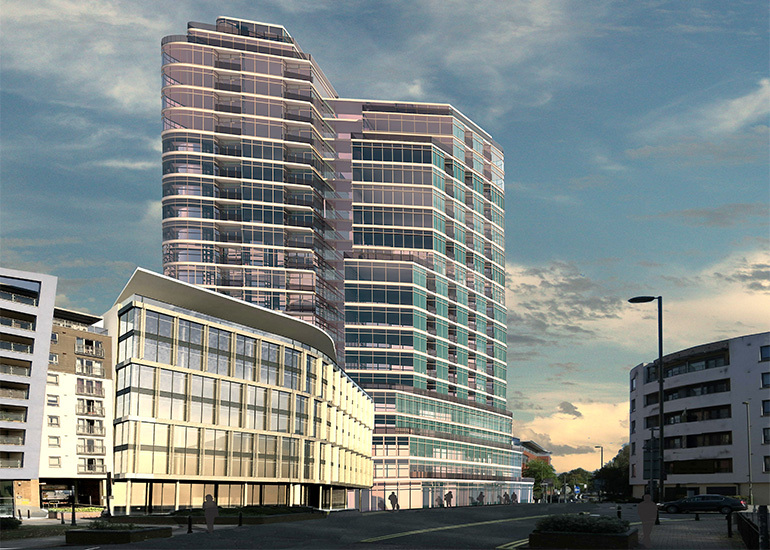 The design includes two joint tower proposals. 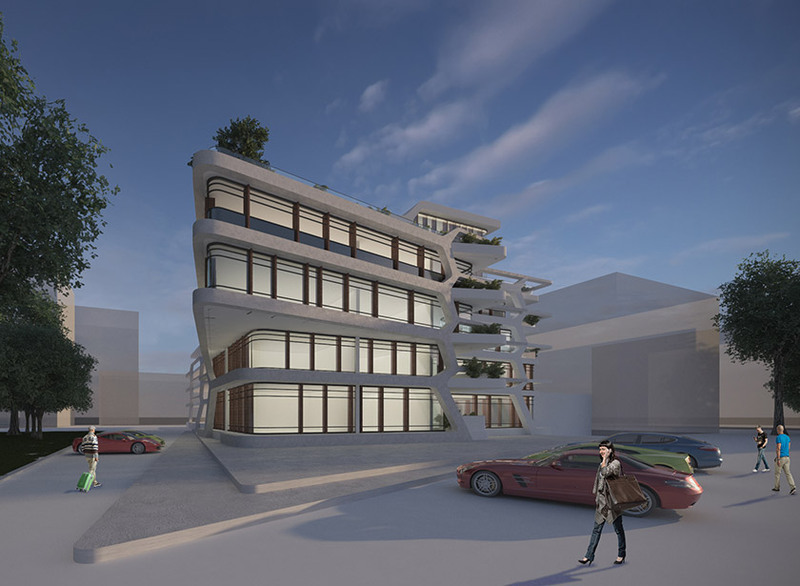 This is linked to the dynamic façade structure, blending elements of retail and residences together to create a contemporary unique building in an urban context. 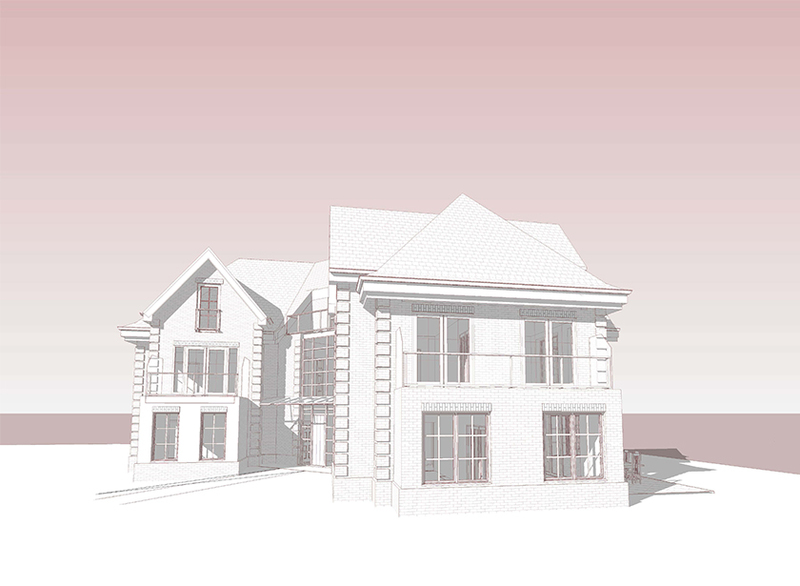 Interior layouts for the residences are elaborately designed to meet the Lifetime Home Standard.